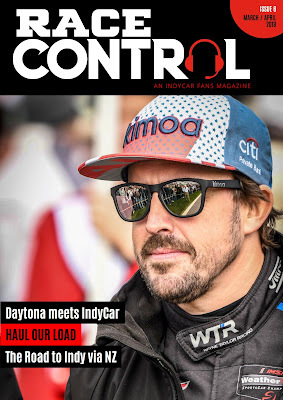 Issue 6 on Sale Now! Its a massive read and something for everyone. Catch it now via these links at ZINIO (the worlds largest magazine store) Amazon magazines and our free App. 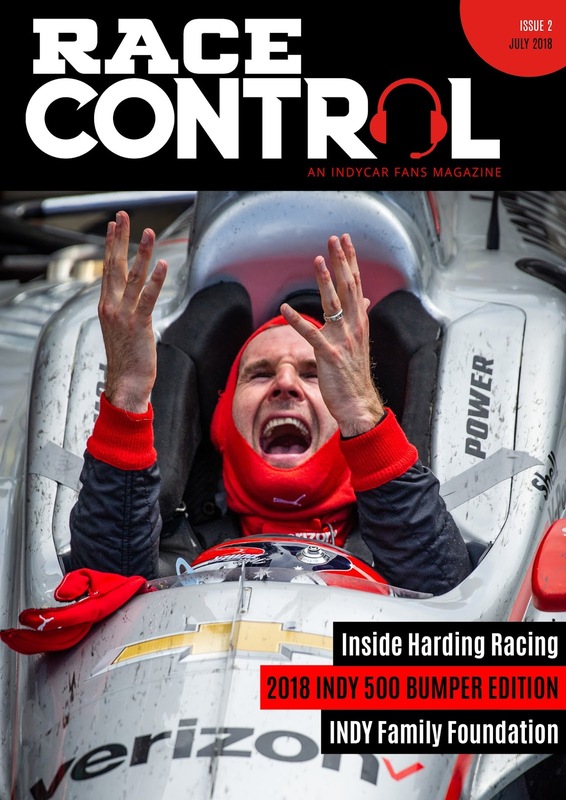 It is the worlds only fully IndyCar Series magazine and we really value your support. 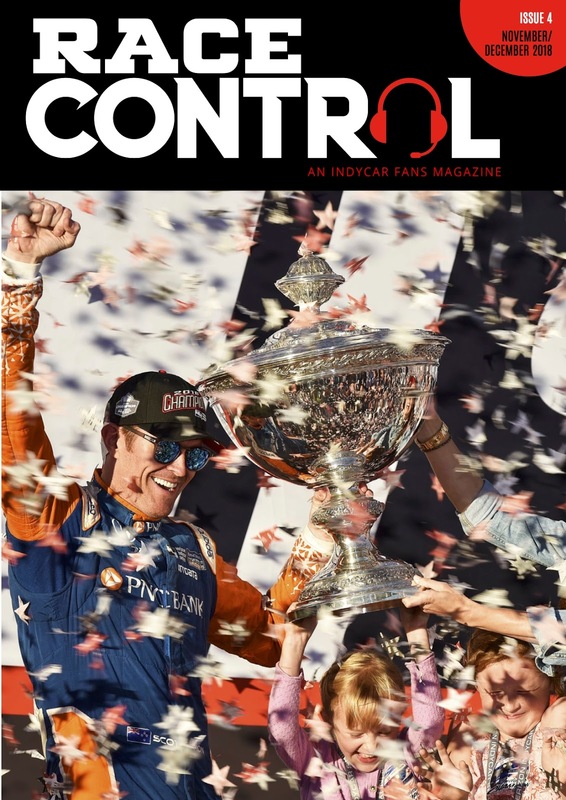 Issue 6 of race Control out NOW. 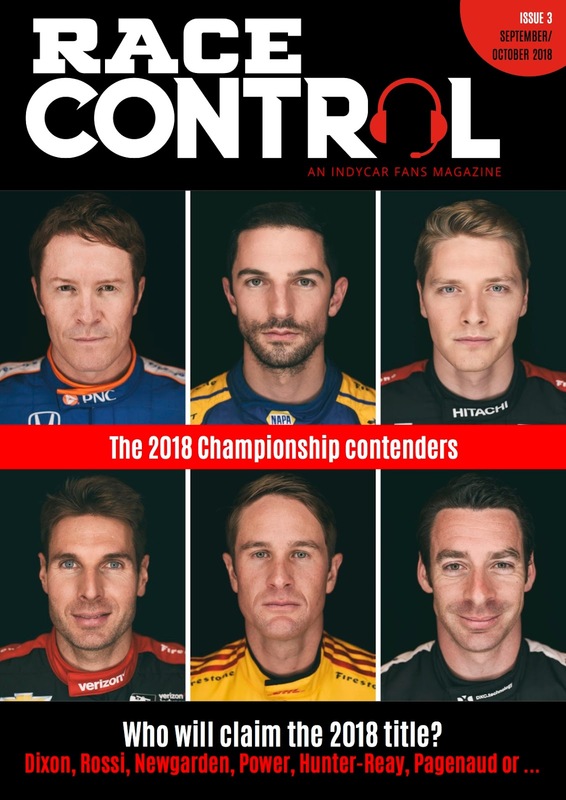 Race Control your IndyCar Fan magazine on sale now. 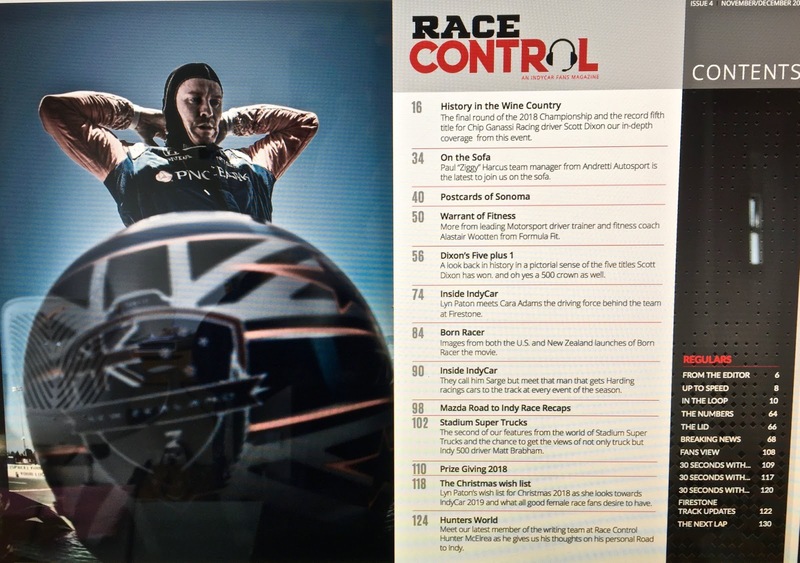 Out today Issue 6 of Race Control magazine. 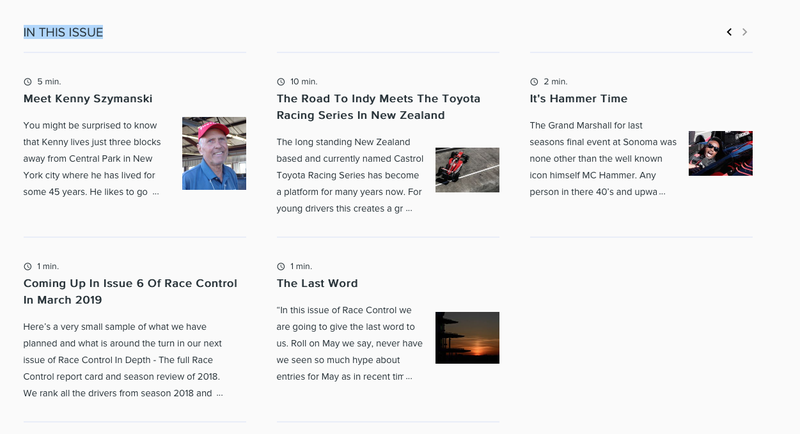 Check out our article previews here as well. 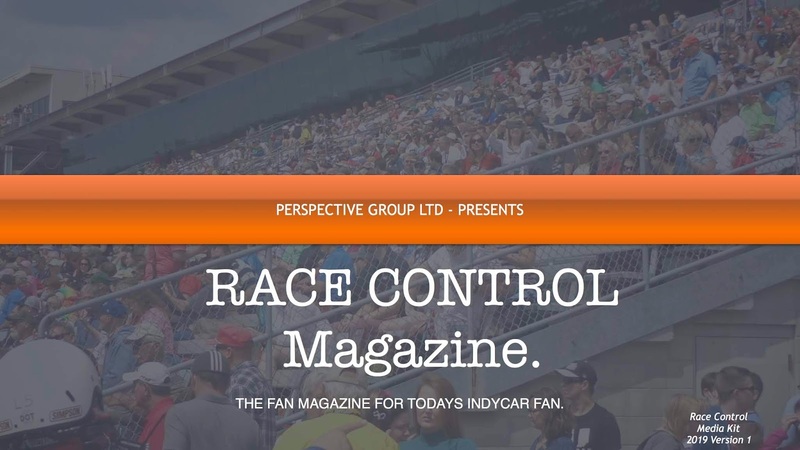 From today race Control magazine via its publishing partner now offers article previews for every issue. When on line at ZINIO.com you will now have the chance to scroll down and see article previews for the entire issue. 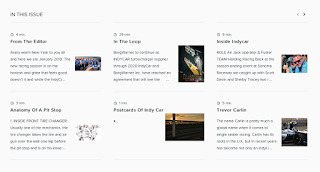 Below are examples for the current issue. Our latest little promo for you all. Below are the links for the magazine as well. On Line now the 2019 Media Kit for Race Control magazine. The on line publication Race Control magazine the worlds only fully digital IndyCar fan magazine uploaded today its 2019 media kit. The new media kit outlines the concepts and details of the issues for 2019 along with publishing and advertising deadline dates. 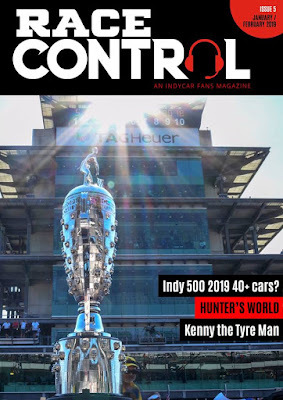 The 2019 rate card sees a drop in cost for placement within the magazine and the reach now stems even further with ZINIO our prime publishing partner supplying to 12 key countries and a core market via a .com site if outside of those countries. In addition Race Control can be found on the Amazon newsstand (via amazon.com) and then there is the free app form the app store which will then give readers the chance to see free previews of issues and the options to buy from there. 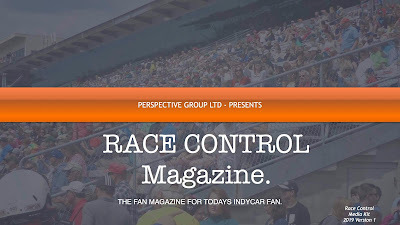 In 2019 there will be an extension of publishing partners and more free preview options for readers and additional on line outlets along with the start of the Race Control You Tube channel. 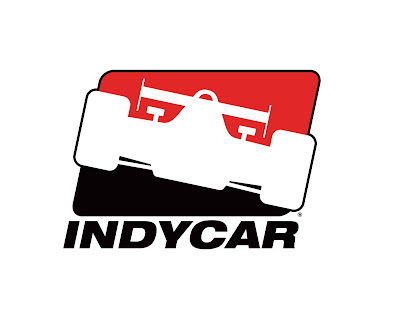 For any advertiser this represents great value and a global brand reach as well. Below is the link for you to copy and paste into your browser and that will take you directly to the media kit. 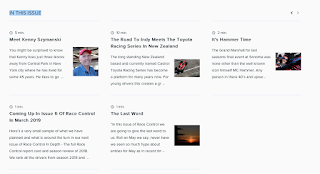 We are sure you will find it good value for money either as a reader or an advertiser. Take out a subscription for friends or family for a years enjoyment of Race Control magazine. Its the gift that keeps on giving. 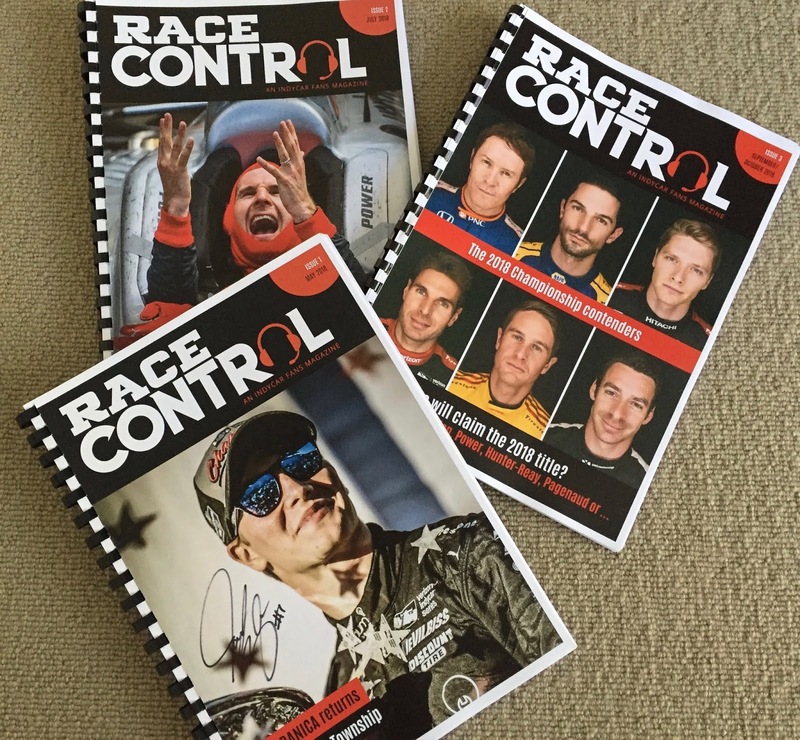 Here are some quick links for you all so you can get your issue from any format/ provider that best suits you. On Line NOW. Issue 4 has gone LIVE. 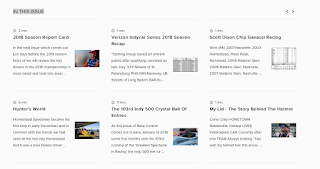 Here are some quick links for you all that will suit any platform that may best suit you. 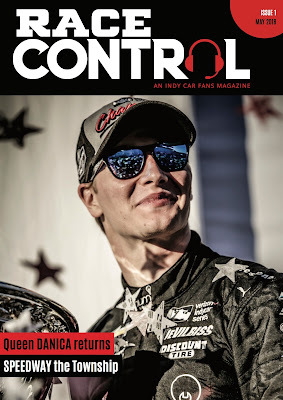 This is a bumper issue topping 140 pages as we wrap up the 2018 IndyCar season.